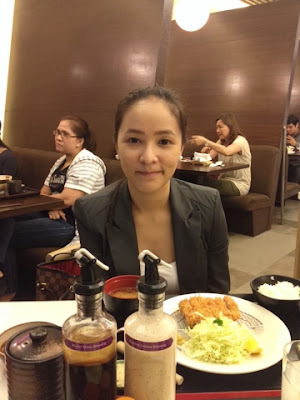 Food Escapade at Ginza Bairin | Vanity and Everything in Between. Katsu has taken Manila by storm - is an understatement. Katsu restaurants are everywhere. I love Japanese cuisine but I gotta say that Katsu used to be my least favorite. My Katsu craze started with Yabu. I'd like to believe it's the one that changed the game (Katsu wise). After that, Katsu restaurants started popping out out of nowhere. Since there's still no Yabu in Makati, Lawrence and I decided to try Ginza Bairin in Glorietta. 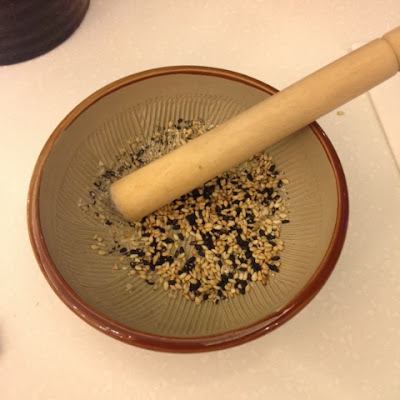 If you order Katsu, they will be giving you black and white sesame seeds that you will grind on your own. 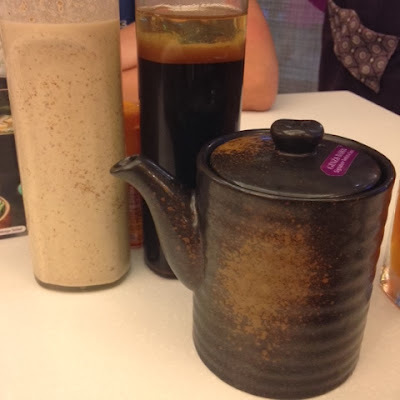 Once fully grinded, just pour some sauce. Lawrence and I had the same order. We liked the food. I like how the meat is tender. It's not too dry nor is it gummy. For me, it tastes better than other Katsu(s) I've tried. Yes, I think nothing still beats Yabu. 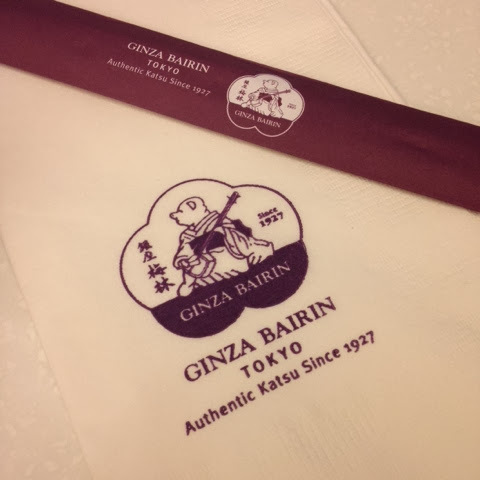 But Ginza Bairin comes close. 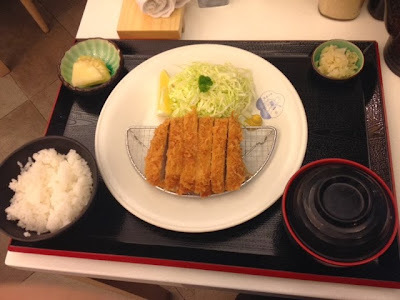 It may seem pricier than Yabu but their serving (in grams) is different as Ginza Bairin's Katsu starts at 100 grams. Since they offer refillable rice, you can definitely dine here if you are hungry. 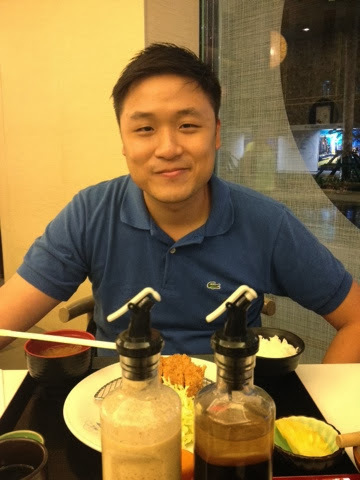 This restaurant gets two thumbs up from me and Lawrence! Good food plus the servers were very attentive.